We recently discussed how to go about scanning QR codes on the iPhone with the devices native camera, or with the help of a free third party app called Scan. But if you’ve ever wondered where QR Codes come from or how to make one yourself, then you might be pleased to find out that not only can Scan read QR codes, but the service can actually make them as well. It turns out you don’t even need the app to create the codes, all you need is a web browser, and it doesn’t matter what operating system it’s running on, so whether you’re on an iPhone, iPad, Linux, Windows, macOS, Mac OS X, or Mac OS 7, you can follow along and make a QR code for something. You can make QR Codes easily and for free with various websites. Two examples are “scan.me” and “GoQR.me”. This tutorial will use the Scan.Me website to quickly make a QR code completely for free. 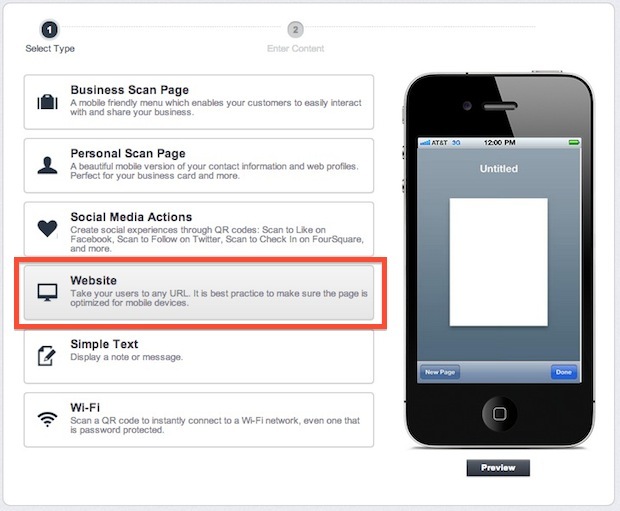 The QR code actions can cover a variety of things, ranging from accessing a business or personal page, website, social media interaction like sending a tweet or Liking a page, displaying a message, or even joining a password protected wi-fi network. We’ll focus on creating a QR code for redirecting to a website, but each of the other options at ScanMe is as simple to configure. 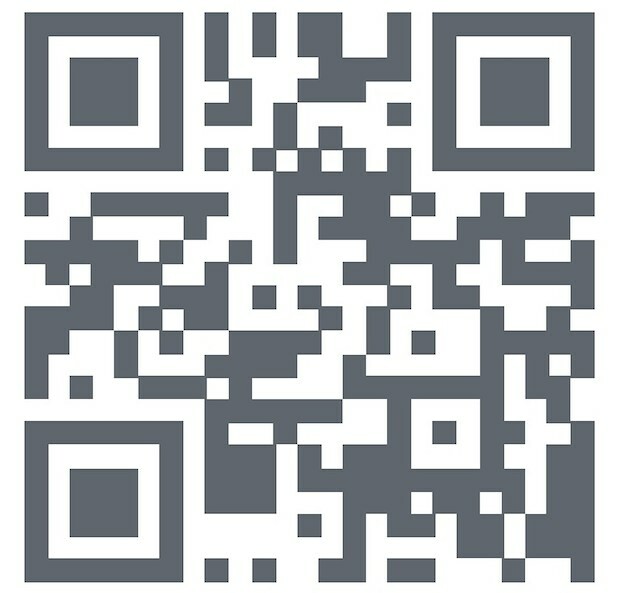 At this point you can either save the QR code as an image like a PNG and print it our, send it to your friends, or do whatever you want with it. If it’s scanned by the Scan app or any other QR code reader, it will redirect to the website you specified when setting it up. Yes it really is that easy, which seems to surprise a lot of people. Try it out yourself. 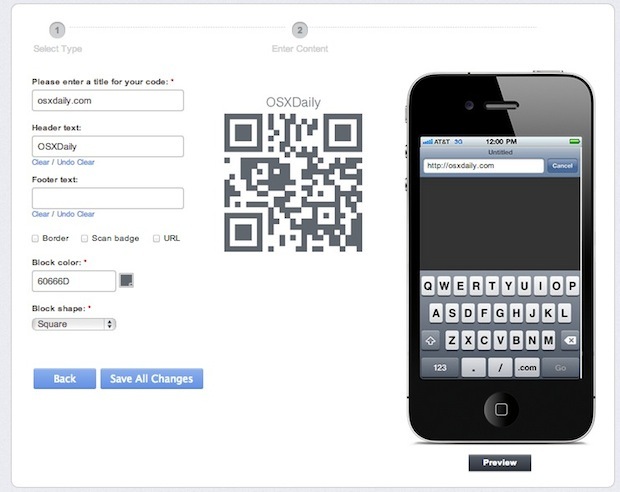 A more convenient method would be to use Quicksilver and the QR plugin. 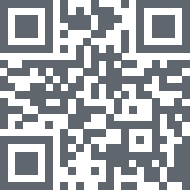 Just enter the text mode and type your url/text and hit generate QR code. It automatically copies it to the clipboard! If you create a bookmark with that script as the content, then you can use a bookmark to open the QR code. Or just use bit.ly’s QR generator, which makes it trackable (and free). Maybe I’m being paranoid but what do they do with your personal data which yo have so kindly typed into their webpage?